Wedding shoot in Sunny Yorkshire! 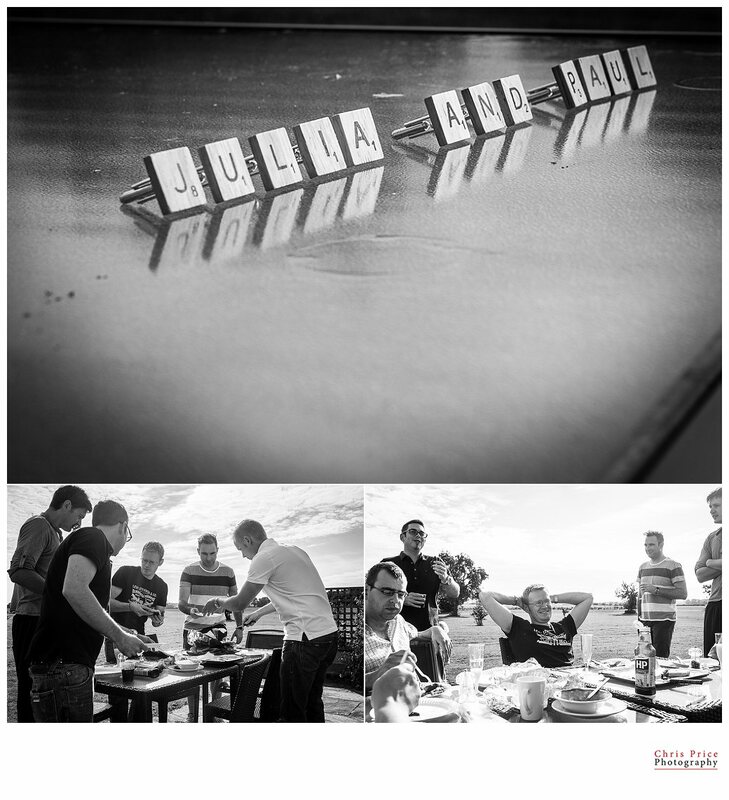 Last week I had a great few days up in the Leeds area. 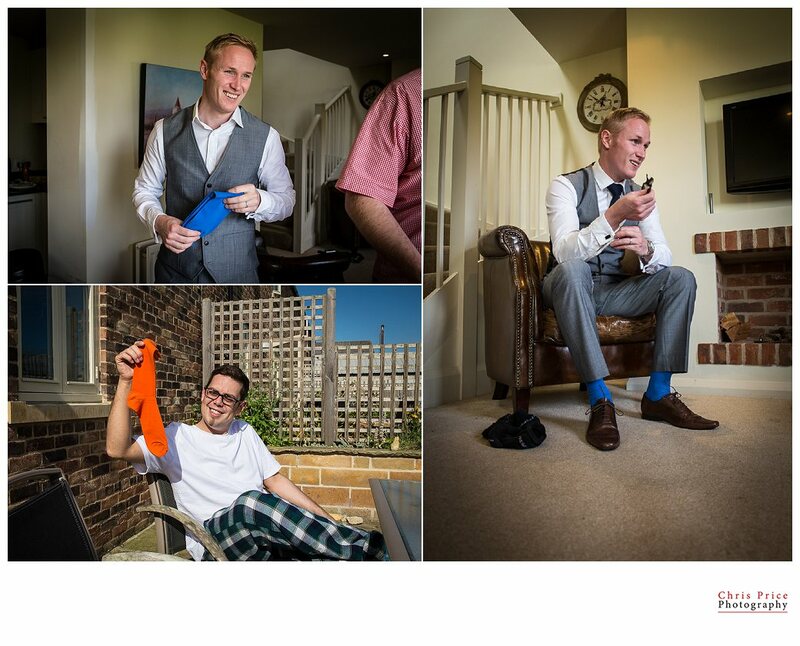 On the first day I hung out with a Pal of mine Barnaby, a fantastic wedding photographer based in Leeds. We geeked out about photography and business and he showed me some really great flash techniques, thanks very much chap! The next day we headed to the Priory Cottages and I second shot for him. Barneby photographed the bridal preparation while I headed over to the men and spent the morning with them. 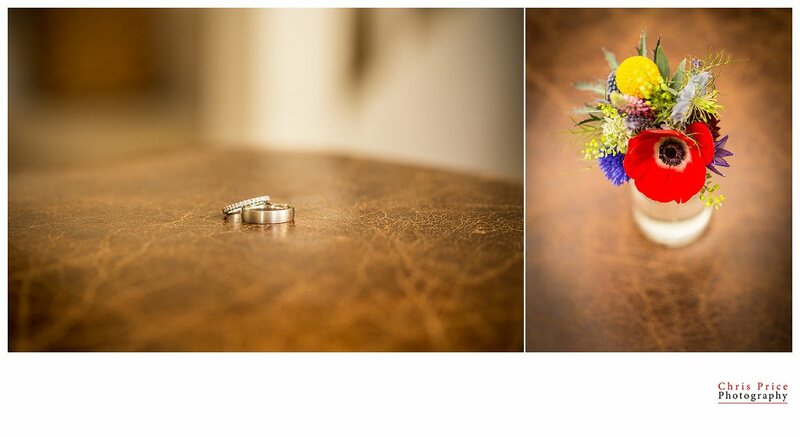 Here are some of my photographs from the day, it was a fantastic day and congratulations to the happy couple Julia and Paul!